With effective consumption reduction advice and support, Exchange Utility are here to help your business make informed decisions based on the energy climate. Don’t face the confusing world of energy and utilities alone. Becoming an Exchange Utility customer enables you to benefit from the support and experience of a dedicated energy and utility management team who will work with you to reduce your bills and consumption, finding the best business energy contract for you. We invest heavily in our people, training them to the highest standard and regularly providing them with up to date industry knowledge. We do this to ensure they can effectively assist your business in getting to where it wants to be through first class utility and energy management. 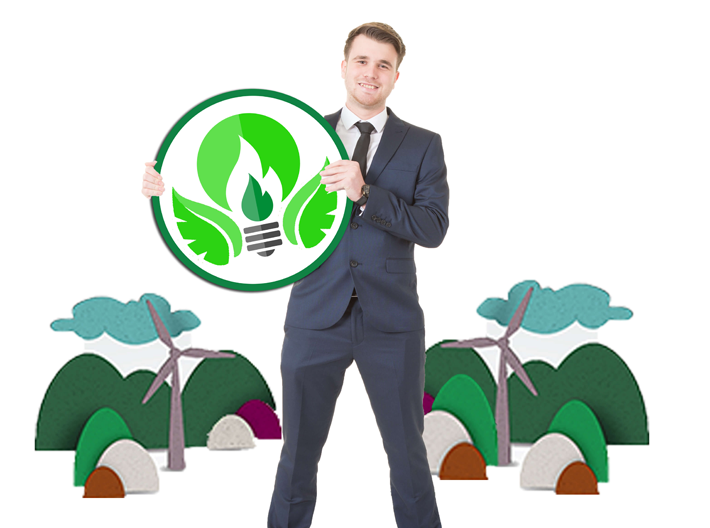 Our progressive business energy and utility management plans provide you with environmentally friendly, consumption reduction advice that will assist your business in achieving lower emissions as well as reducing your business energy and utility overheads. By working with businesses to lower their environmental impact, we hope to assist the UK as a whole work towards 2020 Carbon Emission reduction targets. By getting involved with Exchange Utility you’re helping to strive toward a better world and lower costs for all. Begin with your business energy contracts.